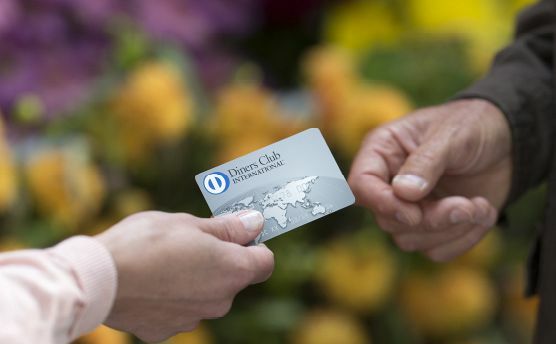 Offer to your employees all of the advantages of Diners Club membership. As a business you also benefit from the many benefits of intelligent analysis and reporting tools to facilitate your business day. It’s a simple, fast and effective way to keep your expenses under control. Ideal for Business Travellers with High Standards. 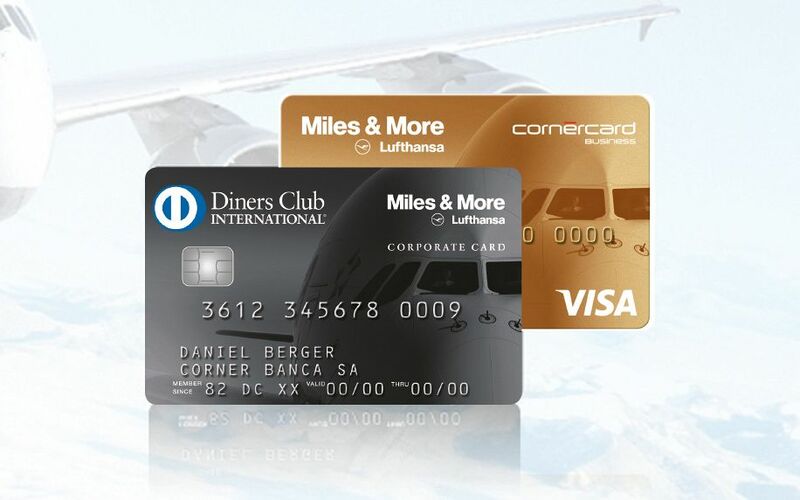 Now also available with the advantageous combo offer. 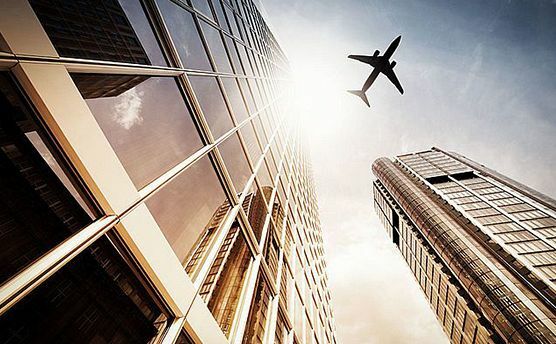 Your central billing account for all travel expenses such as airline tickets, fees, auto rentals and hotels. Accepted around the world with many exclusive advantages for you and your employees. The efficient expense management tool for small to medium-sized enterprises (SMEs): the Diners Club T&E Analyzer shows cost saving potential and provides for more transparency and control.